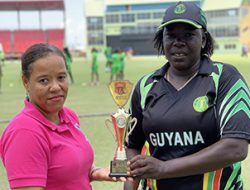 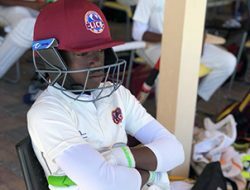 GEORGETOWN, Guyana – Hayley Matthews won two of the top prizes awarded at the prize-giving ceremony of the 2019 Colonial Medical Insurance Women’s Super50 Cup. 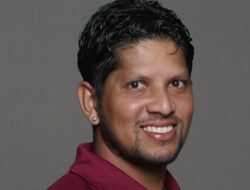 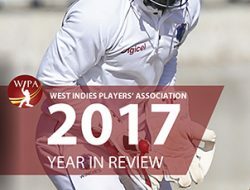 Matthews finished the tournament as the leading wicket-taker with 17 wickets and the top all-rounder with 233 runs and 17 wickets. 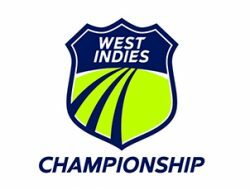 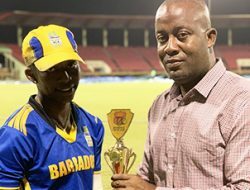 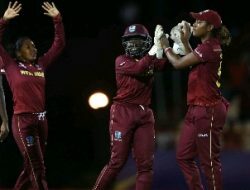 Other winners on the night were, Deandra Dottin of Barbados, who copped the award for most runs, finishing with 299 runs and 8 wickets for her bowling efforts. 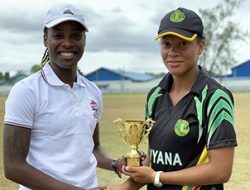 Trinidad and Tobago’s Karishma Ramharack who took the most catches, totaling 6. 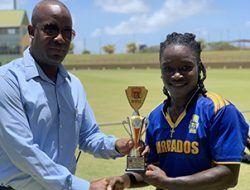 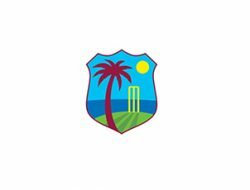 Barbados’ wicket-keeper Kycia Knight had the most dismissals with 7 (5 catches and 2 stumpings). 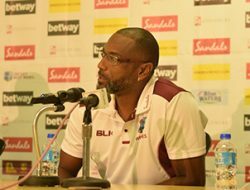 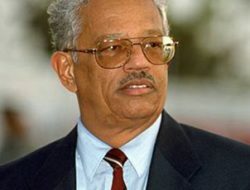 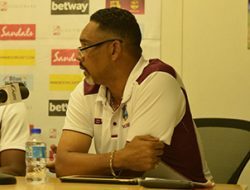 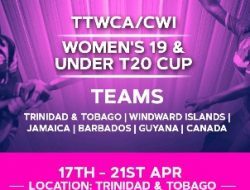 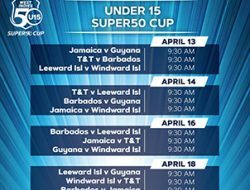 Barbados finished the tournament 5 points clear of Trinidad and Tobago, by virtue of winning their Round 5 clash, as both teams entered this round, 1 point apart. 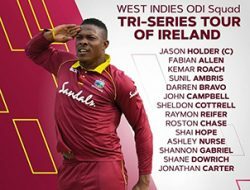 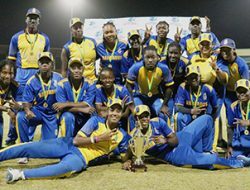 Deandra Dottin with a blistering 73 runs and 6/43, ensured her team lifted the title for a second consecutive year.